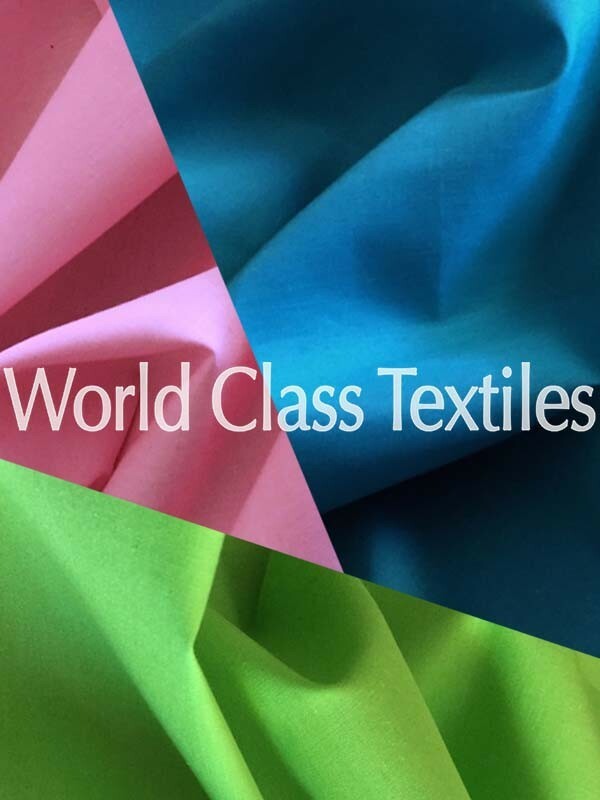 Our TC Poplin aka Polyester Cotton, is a blend of 65% Polyester and 35% cotton which is the best blend of its type in the market. It is very soft yet easy to care for. It is machine washable. This fabric is wrinkle resistant and only cool iron is necessary if needed. Excellent for all kinds of garments.